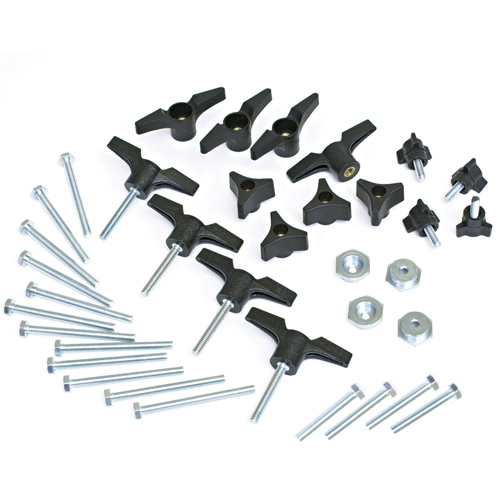 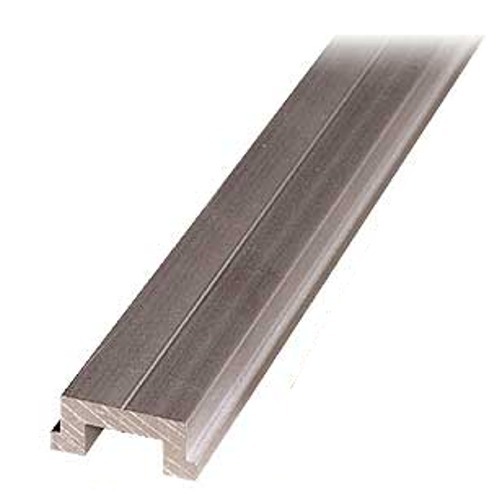 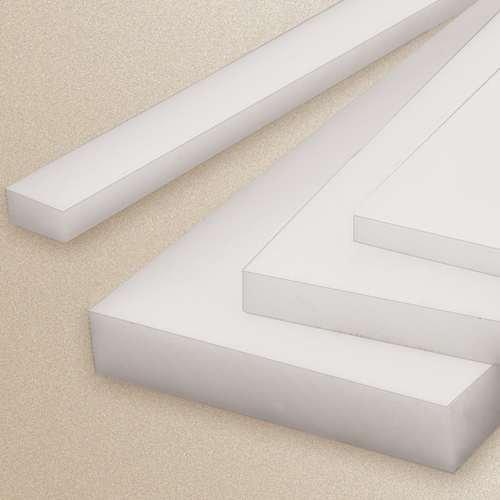 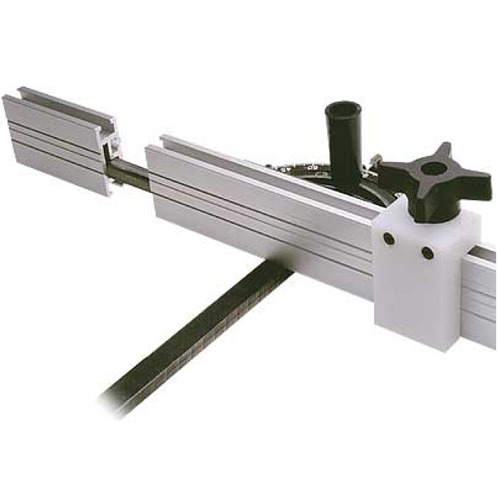 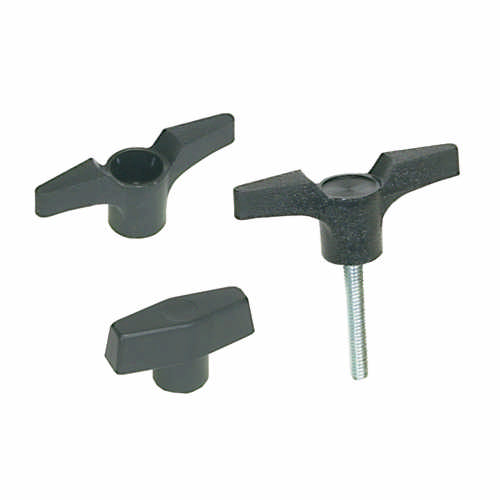 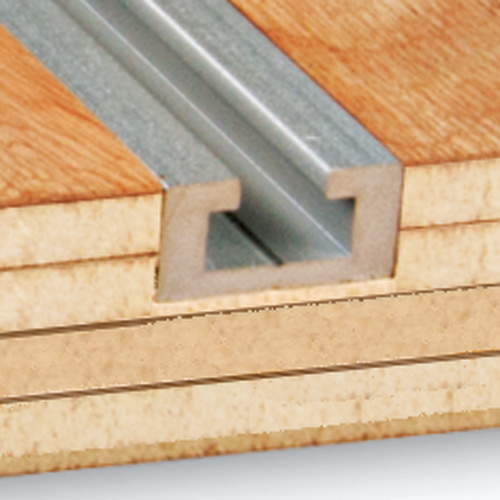 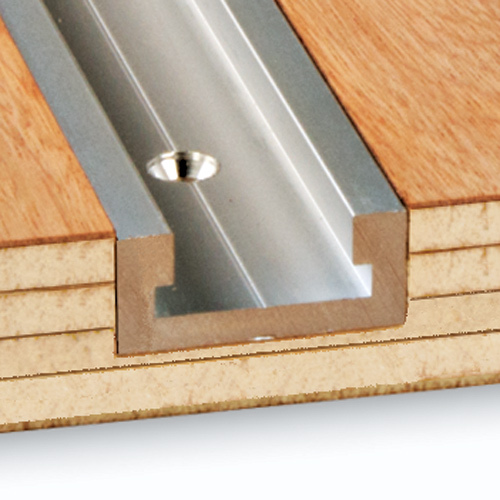 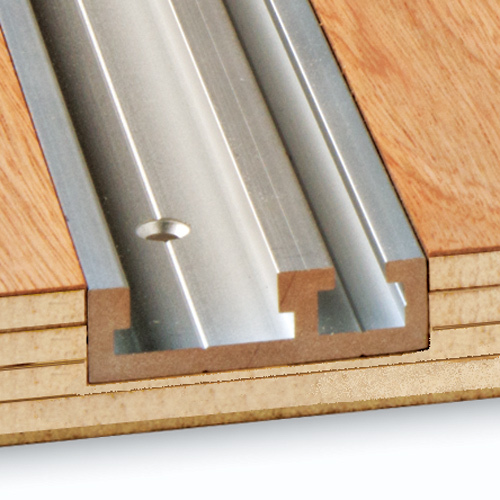 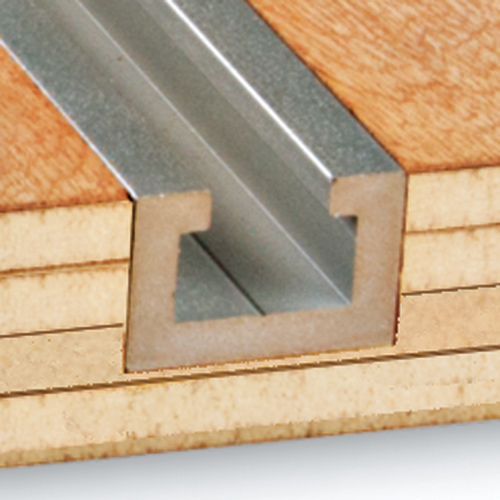 Eagle America sells a wide selection of T-Track and Miter Track products for home and industrial woodworking shops. 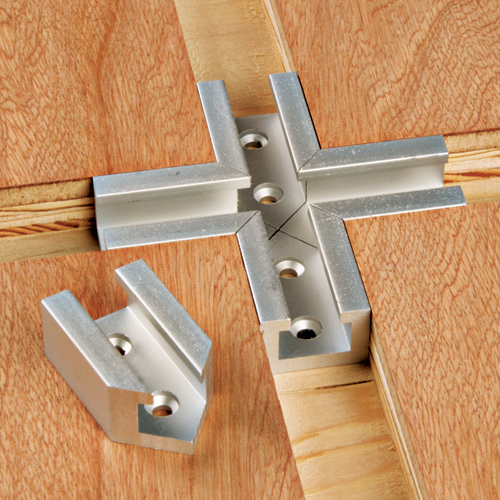 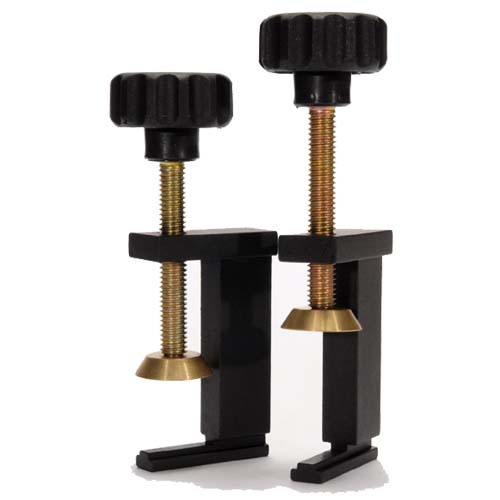 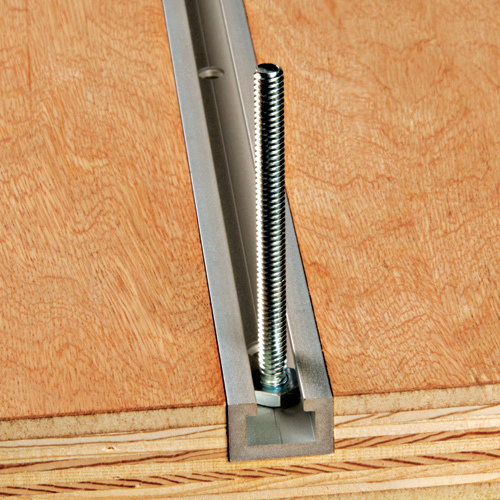 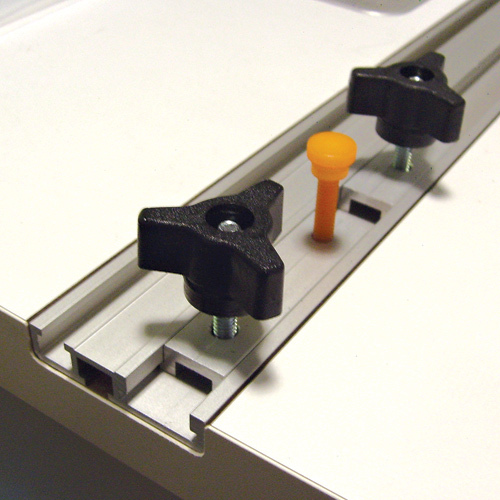 Our T-Tracks and Miter Tracks can be used for a variety of applications and add accuracy and precision to your jigs and fixtures. 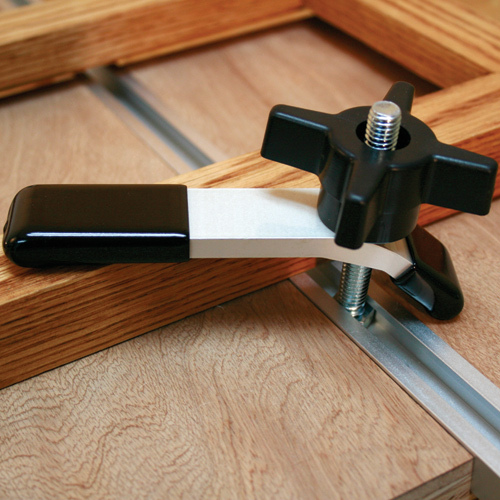 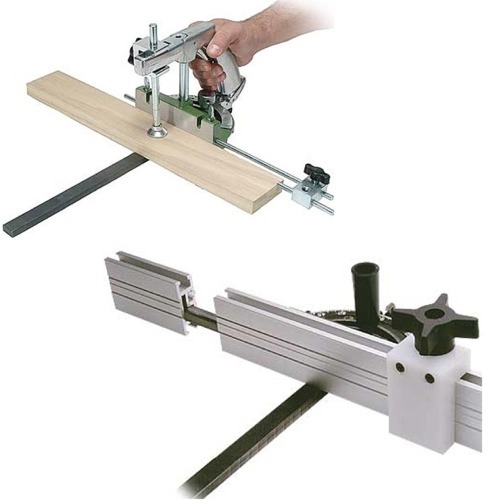 T-Track and Miter Track are great for making handy jigs and fixtures for your router table, drill press, table saw, band saw and more! 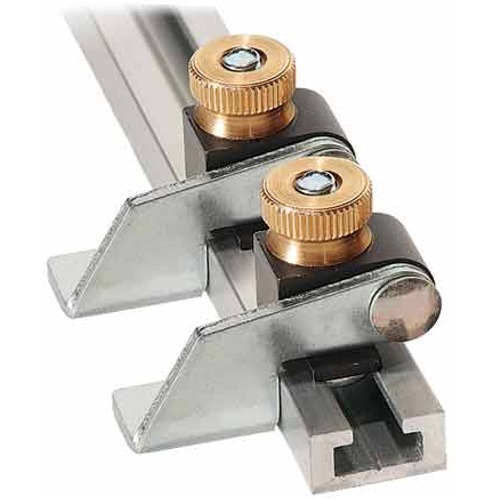 These tracks are designed with several enhancements such as extruded anodized aluminum construction and a "well" in the extrusion which allows you to conveniently customize the location of your mounting screws.